KidsLearnWithFun have one to more festival games for all to play and enjoy the festival. Kite Flying Game made for a fun purpose. 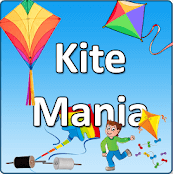 Kids enjoy and flying the colourful and various design of kites (Simple paper kites, Butter paper kites) to play this game on their devices. 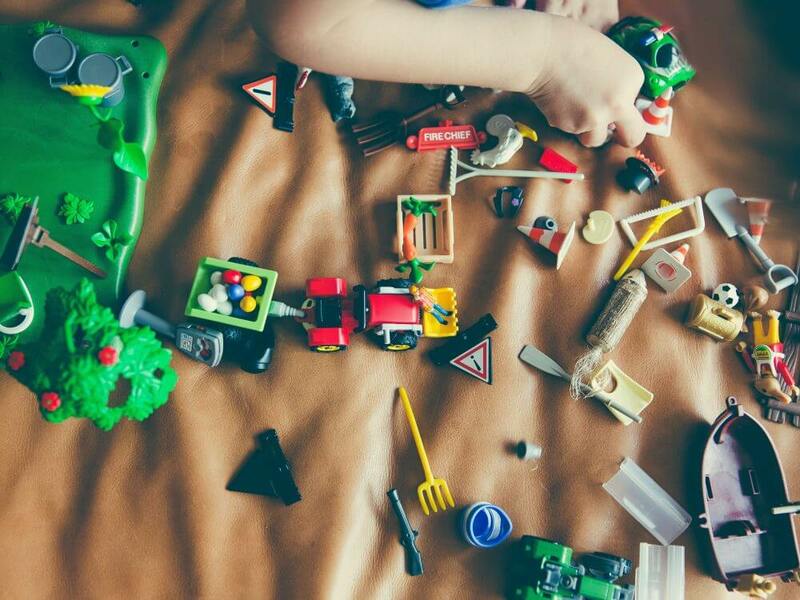 Enjoy the uttarayan festival with you and your kids. Kite mania is kite game for who love kite. Play and challenge your friends. Enjoy kites! The kites are usually made with materials such as plastic, leaves, wood, metal, nylon and other scrap materials but the ones for Uttarayan are made of light-weight paper and bamboo and are mostly rhombus shaped with central spine and a single bow. Dye and paint are also added to increase the glamour of the kite. These types of sharp lines are used on fighter kites known in India as patangs to cut down other kites during various kite fighting events. During the night, on the second day of the festival, illuminated kites filled with lights and candles known as tukals or tukkals are launched creating a spectacle in the dark sky. 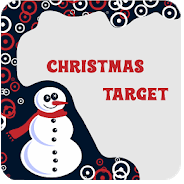 Download It and experience every feature with your own! Don’t forget to rate us! Thanks in advance! 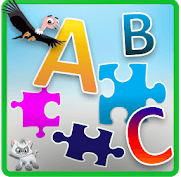 ABC Jigsaw Puzzle Game for Kids & Toddlers!